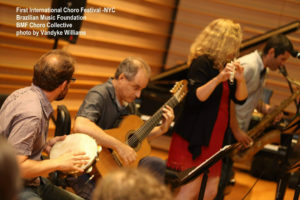 The Festival aims to promote and preserve the “Choro” – the oldest Brazilian musical style and part of Brazil’s rich instrumental music tradition since the nineteenth century in all regions of the country. 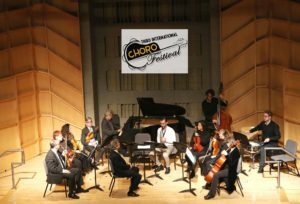 Our goal is to bring together local musicians with fellow musicians from Brazil in presenting traditional Choro and authorial songs.The festival began in 2015. 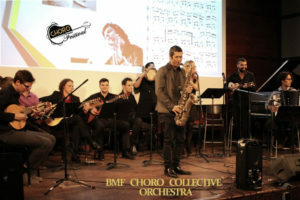 Choro music is roots jazz from Brazil, and considered Brazil’s first “urban pop” music. 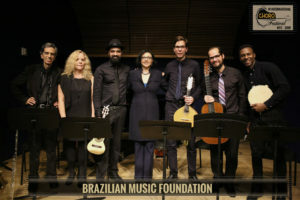 There are over 30 different types of rhythms in Brazilian Music. By presenting the diversity of our rhythms, we hope to encourage diverse musicians, music students, adults, and children to engage in creating music with a dynamic communicative style that is energetic, fun, creative, and very inspiring!